Hey there! We’re so glad you found us. Welcome to Open Space Healing, a place where you can come to heal, learn and feel amazing in your body! 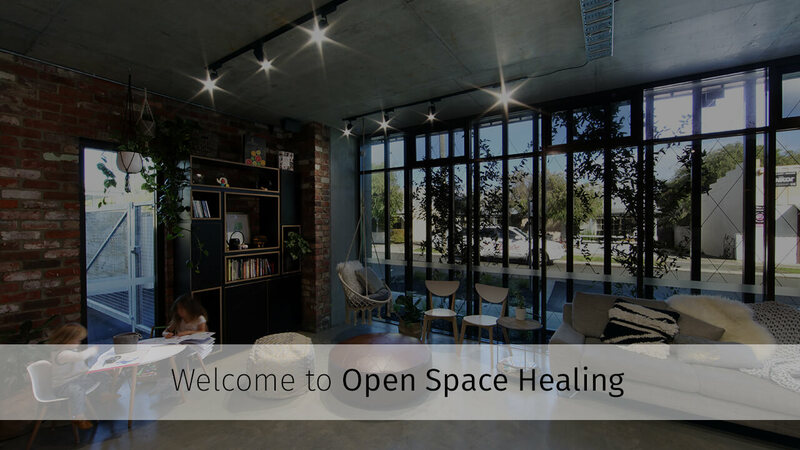 In 2012, Dr Andrina Chien (Chiropractor) founded Open Space Healing to meet a need in our community for a holistic-based healthcare facility that focused on the physical and emotional aspects of healing. Our team is here to ensure that you get the tools and information you need to create a healthier, more vibrant existence for yourself and your entire family. Our clients are pro-active in their health and we partner with them in their journey towards true health and wellness. As a leading holistic health clinic, we provide many services and an integrated approach. We combine the latest scientific research with natural therapies to help restore the body’s balance to gain optimal function. As soon as you walk into our gorgeously designed space, you’ll take a sigh of relief and immediately feel better knowing that you’re gaining the loving care that you deserve. Located just minutes from the beach, it feels like going on holiday every time that you visit our practice! Along with chiropractic care, we offer workshops in-house, at businesses and events. We are well-known in the area for our participation in the community with gyms, yoga studios, markets and more. We offer talks on a variety of topics that your company or group can book us for, such as mindfulness, stress and nutrition that thousands of people have attended and benefited from. Everyday, we have our passion for chiropractic reaffirmed by witnessing our clients health wins. We love helping the people of our community, and are excited to have an opportunity to welcome you to our Open Space Healing family! We always have something fun and exciting happening in the practice, just check our social media for regular updates. If you’d like to learn more about our natural approach to achieving health or want to schedule an appointment, contact us today! Same-day visits may be available.